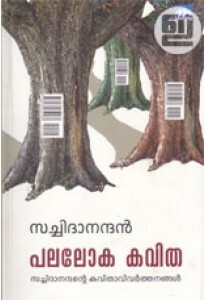 'Ambedkar: Towards an Enlightened India' by Gail Omvedt in Malayalam translated by Ajay P Mangattu. 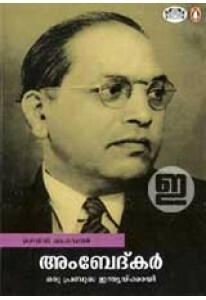 In this concise biography, Gail Omvedt, a long-time researcher of Dalit politics and culture, presents with empathy Ambedkar's struggle to become educated, overcome the stigma of untouchability and pursue his higher studies abroad. She portrays how he gradually rose to become a lawyer of international repute, a founder of a new order of Buddhism and a framer of India's Constitution. 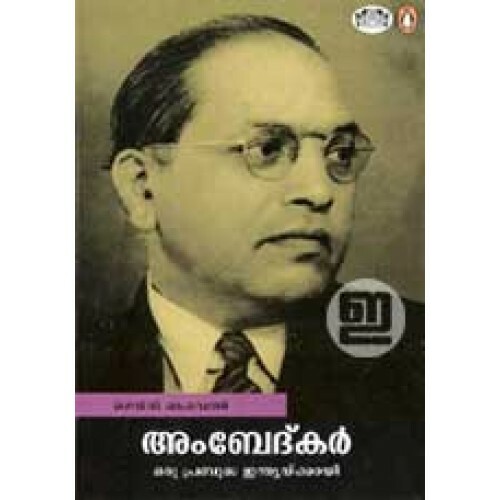 'Ambedkar: Oru Prabudha Indiaykkayi' puts the man and his times in context and explains to a new generation of readers how he became a national and Dalit leader and an icon of the dispossessed.